AnAnA Computer is proud to announce being an Oracle Gold Partner. With a mission in providing total computerized solution and superior services for the Security Access Control Industry, MicroEngine has improved as well as enhanced the automatic time attendance system control. AnAnA Computer provides integrated solutions across multiple market segments including data centers and network connectivity. 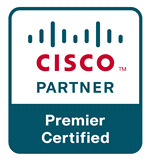 AnAnA Computer is proud to announce being a Cisco Premier Certified Partner. Cisco Premier Certification recognizes and rewards partners that have achieved the Express Foundation Specialization. AnAnA Computer can proudly announce being HIP’s authorized distributor. AnAnA Computer partners with APC by Schneider Electric. VIVOTEK IP Surveillance System is the digitized and networked version of closed-circuit television (CCTV) allowing high image quality, event management and intelligent video capabilities, scalability and flexibility as well as cost-effectiveness. 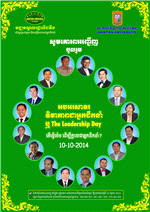 October 10th 2014, Phnom Penh – Rotha Leading Center celebrates its 4th anniversary with a full-day leadership program at Norton University. The day was a time when Cambodian leaders came together to share best practices and success stories as well as identify ways to improve leadership efforts in Cambodia. 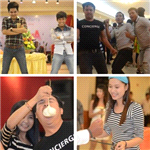 7th September 2014, Phnom Penh – In association to the Moon Festival celebration, Anana Group invited all its staff and family to a get-together for bowling and lots of more activities in Aeon Mall to thank everyone for their work and support. 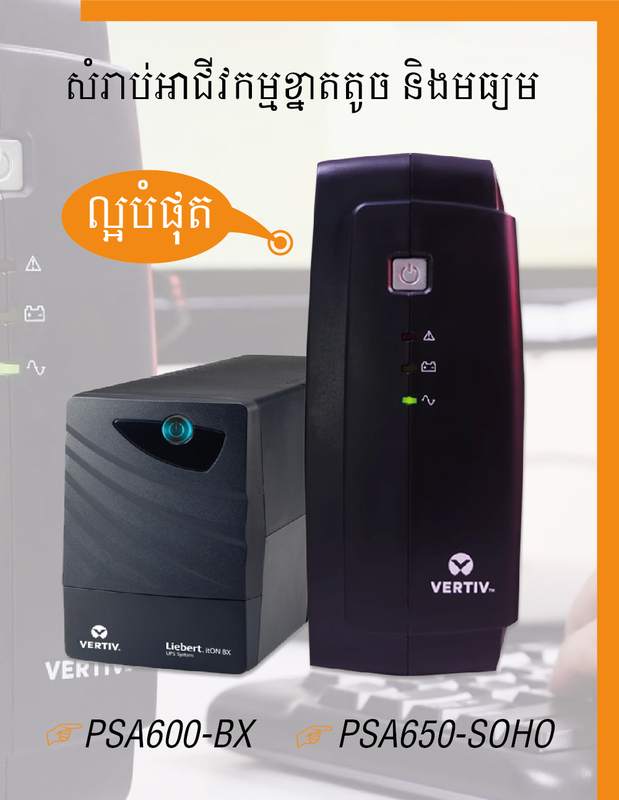 6th September 2014, Phnom Penh - AnAnA Computer took part in PNC Career Forum 2014 as a cooperate partner with Passerelles Numériques (PNC). 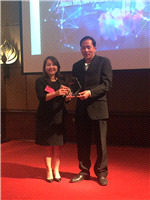 Madam Sok Channda, CEO of AnAnA Group, was invited to join the event as a VIP guest. Phnom Penh, Cambodia May 23, 2013 – Emerson Network Power, a business of Emerson and a global leader in maximizing availability, capacity and efficiency of critical infrastructure, announced plans for aggressive geographical expansion in Southeast Asia. Phnom Penh, Cambodia 23rd June, 2012 – IT security expert Avira – award winning software that takes the complexity out of security; Out-smart Malware that evades others – announces ANANA COMPUTER CO., LTD as the authorized distributor as well as the occasional launch of version 2012 of its world-class antivirus computer security software in Cambodia.